I'm no good at lots of things, but one of my most obvious flaws is that I find it difficult to be a regular presence at all of our operating projects. That's why yesterday was such a treat for me: I spent the morning in the Bronx Criminal Court visiting our Bronx Community Solutions team. 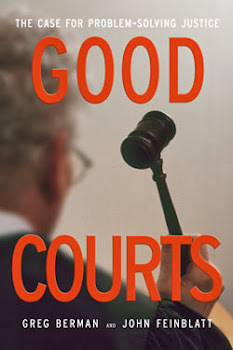 To fight for system change in the face of a crumbling physical plant, an overwhelming volume of cases and an uncertain fiscal climate is not easy task. Maria and the rest of the crew deserve an enormous amount of credit. 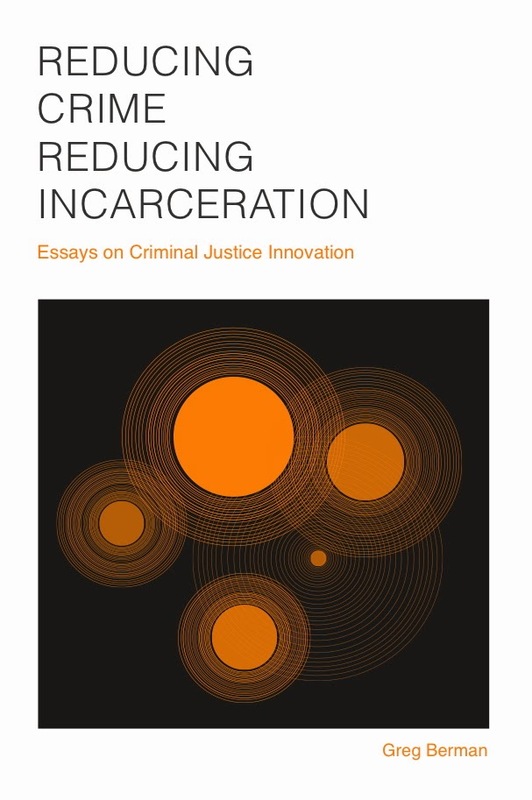 One of the newest projects that Bronx Community Solutions has been working on is a reentry task force. 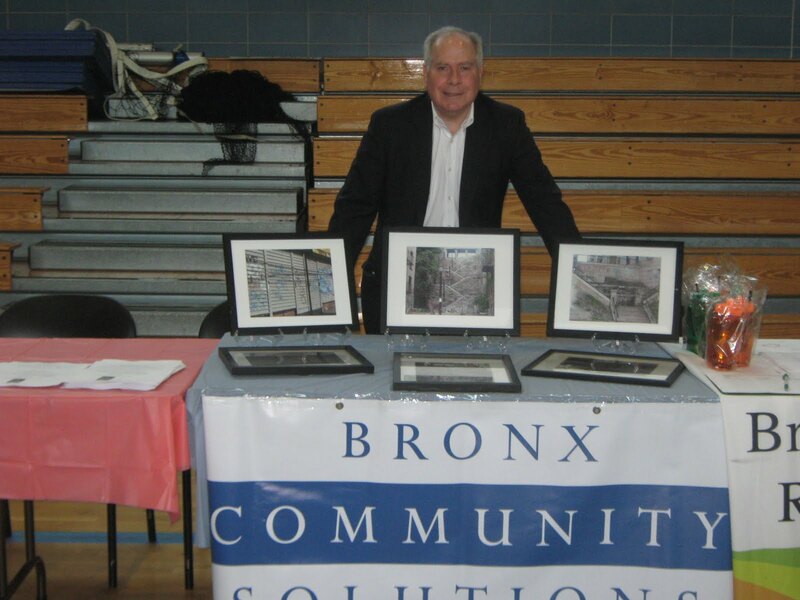 To find out more about a recent reentry fair they held in the Bronx, check out their blog. 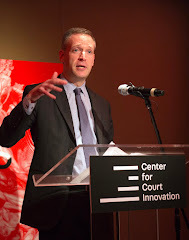 Bronx Community Solutions is hardly the only Center for Court Innovation project that has been humming along of late. Also this week, the Brownsville Youth Court inducted its first class of members. 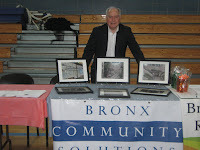 Not to be outdone, the Red Hook Community Justice Center held a summer job fair that attracted more than 350 people. And the Harlem Community Justice Center put together a workshop with the Children's Aid Society that described the many youth programs available at Harlem.